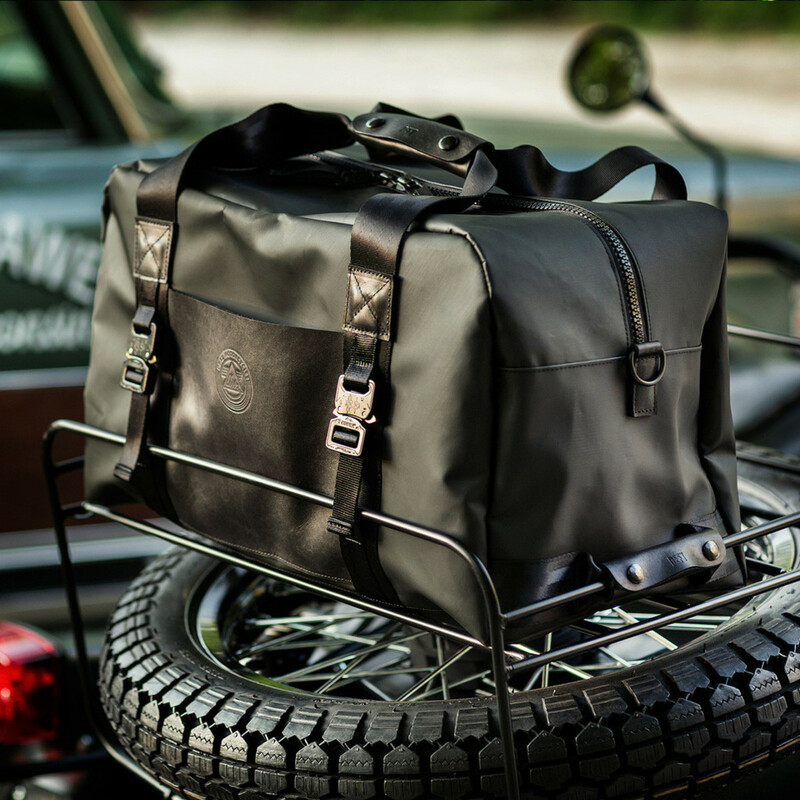 A rugged duffel bag to match their rugged motorcycles. If a company like Ural Motorcycles is going to make a duffle bag, they can&apos;t just make any &apos;ol duffle and slap their logo on it. 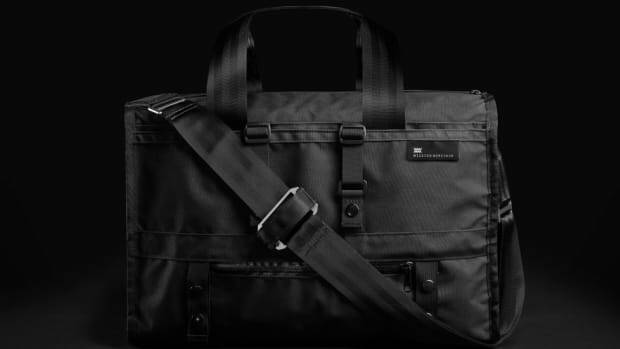 So they&apos;ve stepped up to the plate with a duffle that&apos;s as rugged as their motorcycles with their new "Burn Bag." The bag is made in the USA from 20 oz. military M34 Tarpaulin fabric that is both water and tear-resistant. The bag&apos;s lining is made from an equally durable 1000D Cordura and all the hits of leather are made from premium Austin Calf Horween leather. Other details include a four point anchor system to attach to roof or luggage racks and apparently it can fit $893,000 in $20 bills, y&apos;know...just in case. 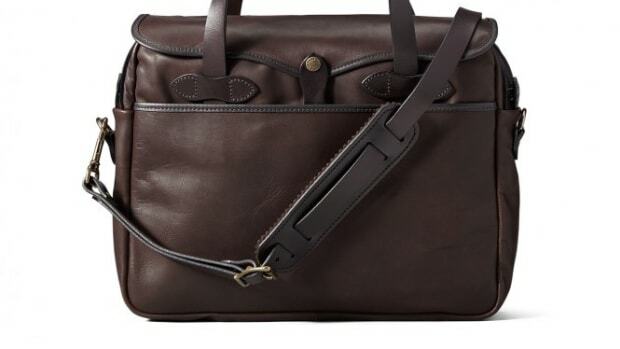 A luxurious mix of weatherproof leather and English Bridle leather trim. 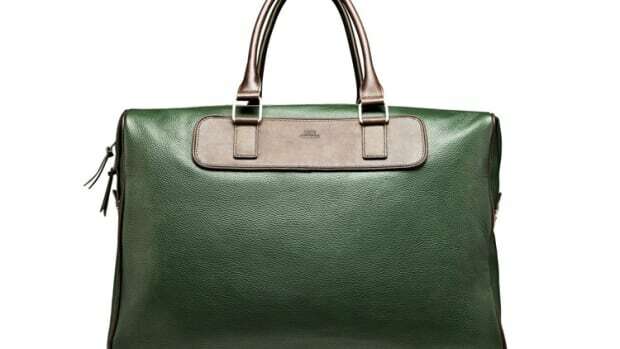 The latest evolution of the company's popular bag line.